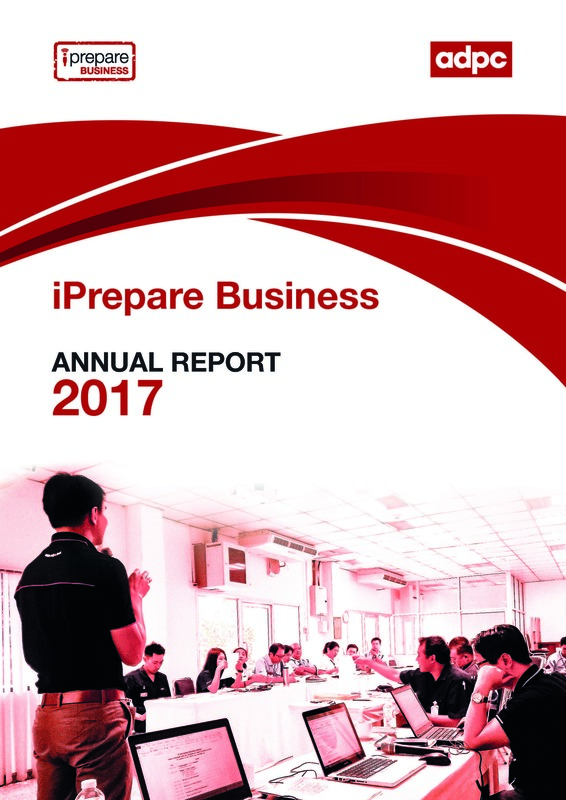 This annual report summarizes the initiatives undertaken by the iPrepare Business facility in 2017. 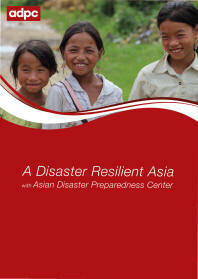 The iPrepare Business team worked with a range of partners and stakeholders across the Asia Pacific region, including from government, the private sector as well as development partners to implement various initiatives on business resilience. 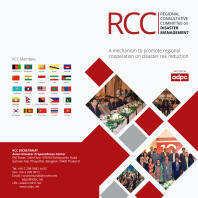 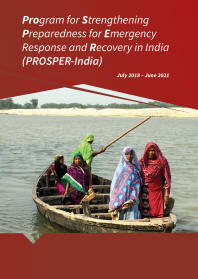 Notably, activities featured in this report were supported by Gesellschaft f2r Internationale Zusammenarbeit (GIZ) GmbH within the framework of the Global Initiative on Disaster Risk Management (GIDRM), Japan International Cooperation Agency (JICA), Bill & Melinda Gates Foundation (BMGF), Royal Norwegian Ministry of Foreign Affairs and Isuzu Motors Company Thailand Ltd (IMCT).